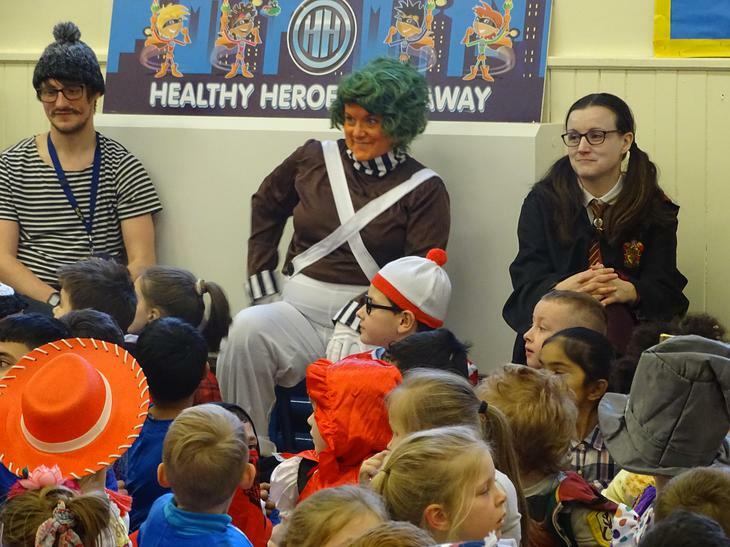 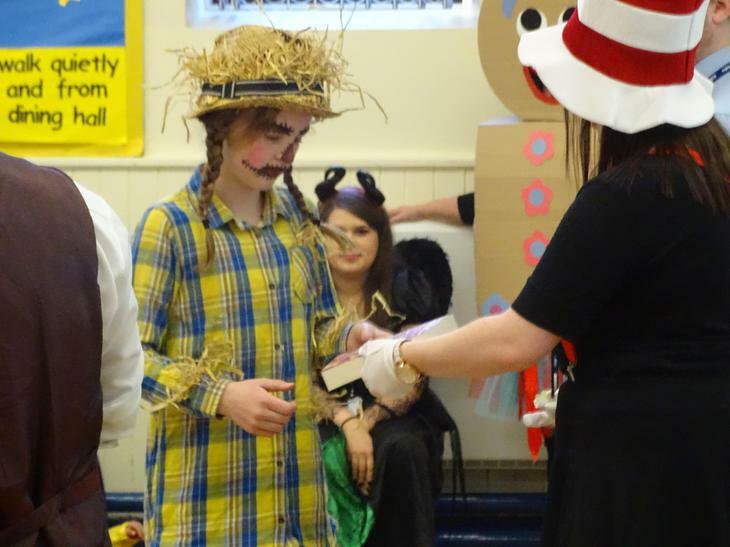 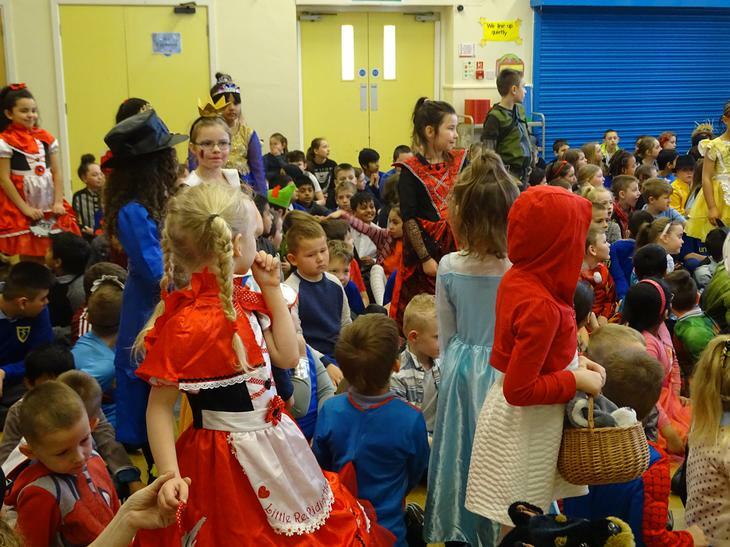 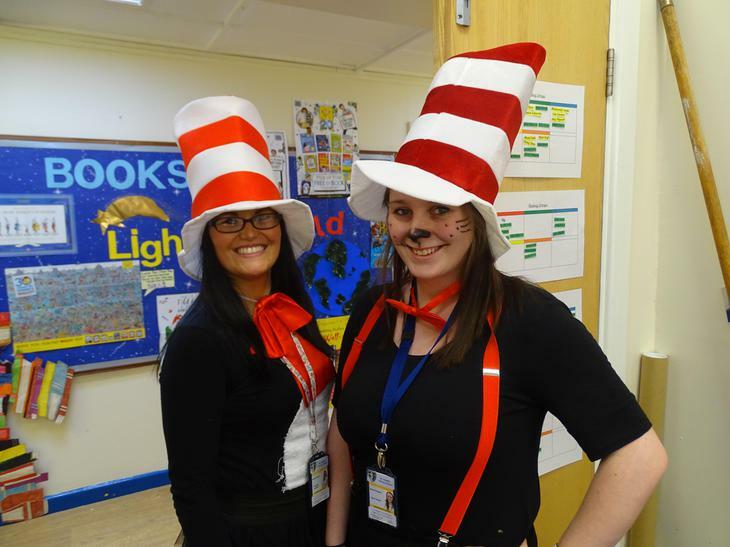 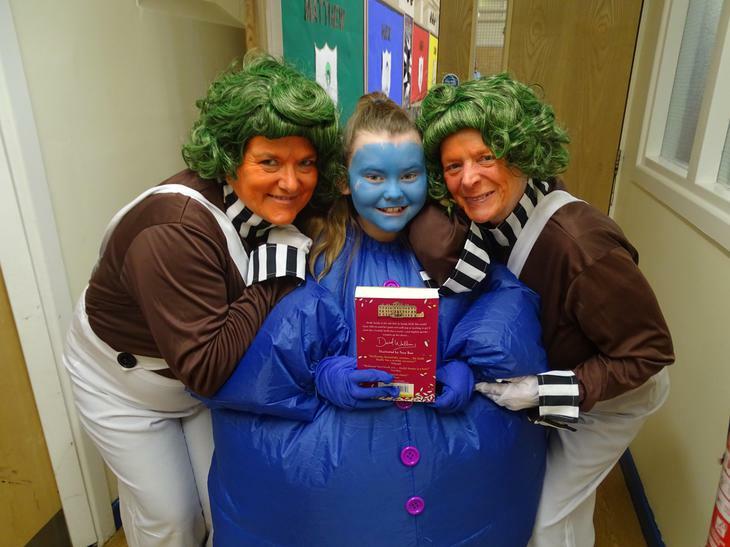 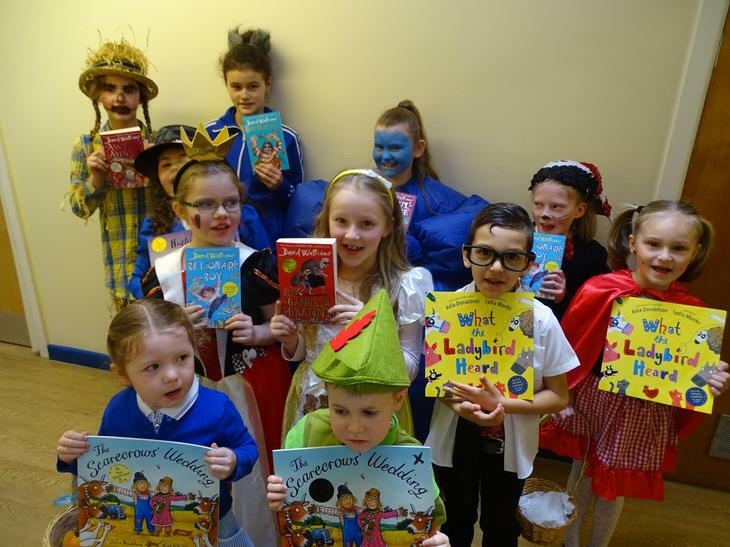 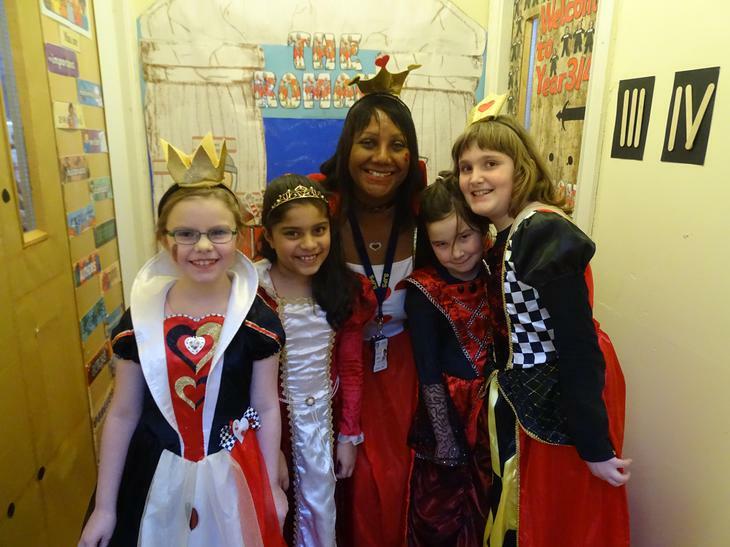 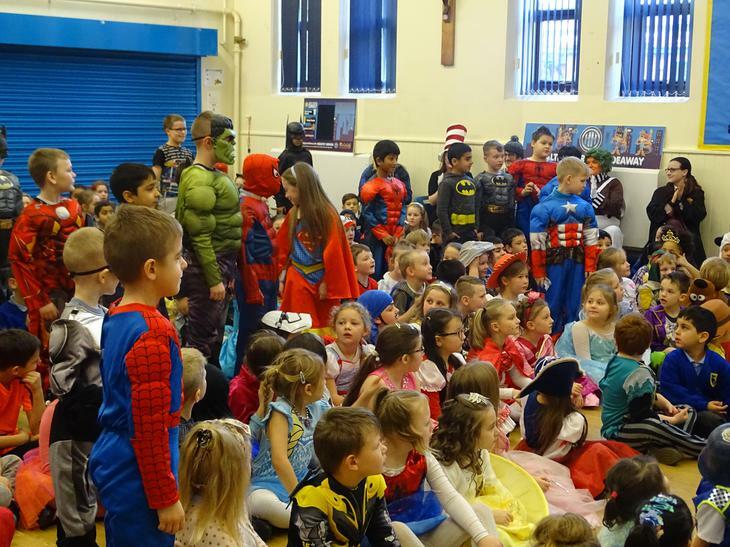 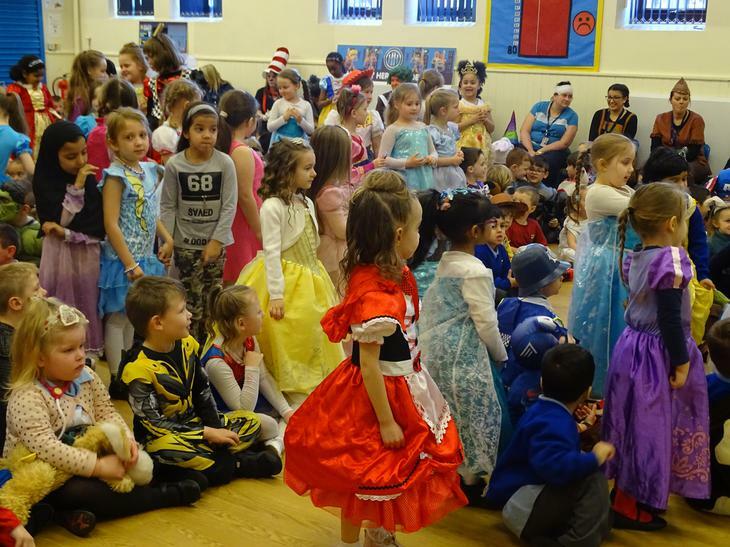 Today, for World Book Day, the children took part in a book 'scavenger hunt'. 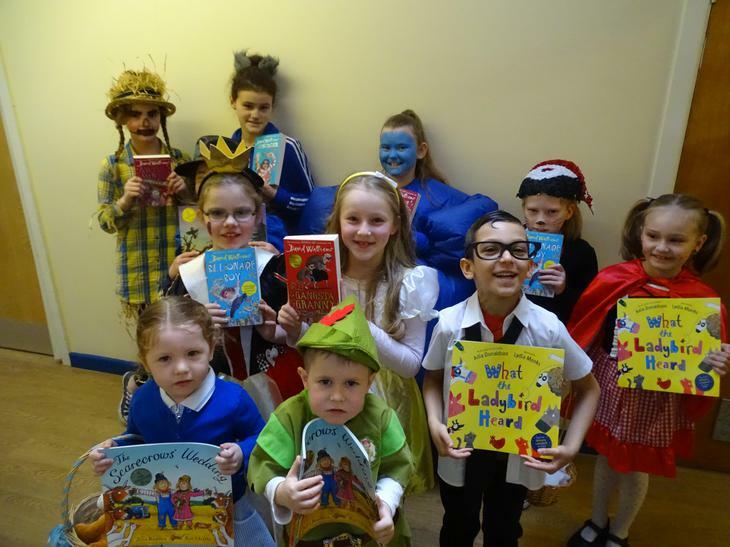 They had to find books which contained certain characters, animals or themes. 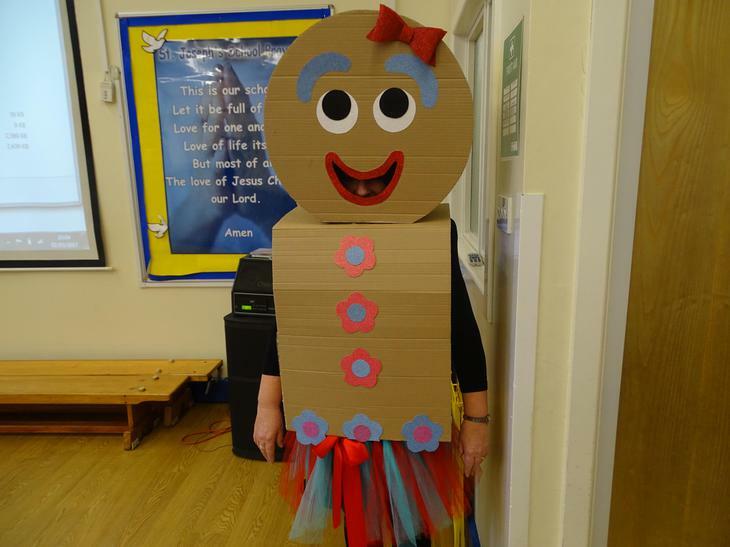 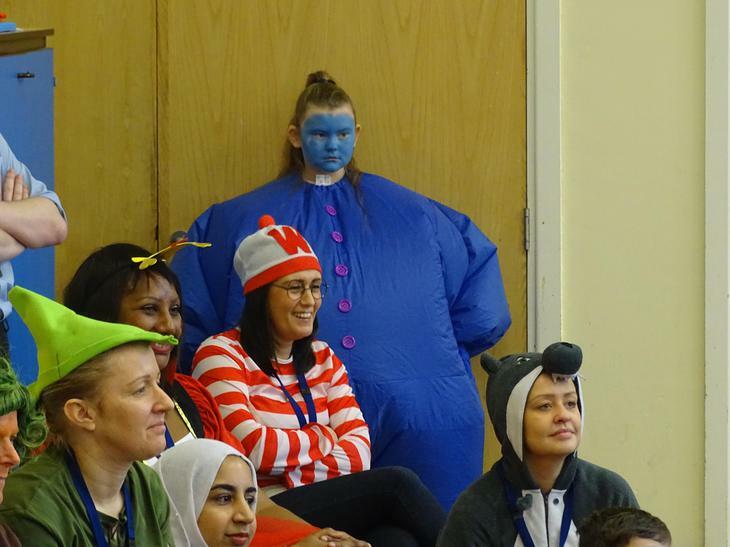 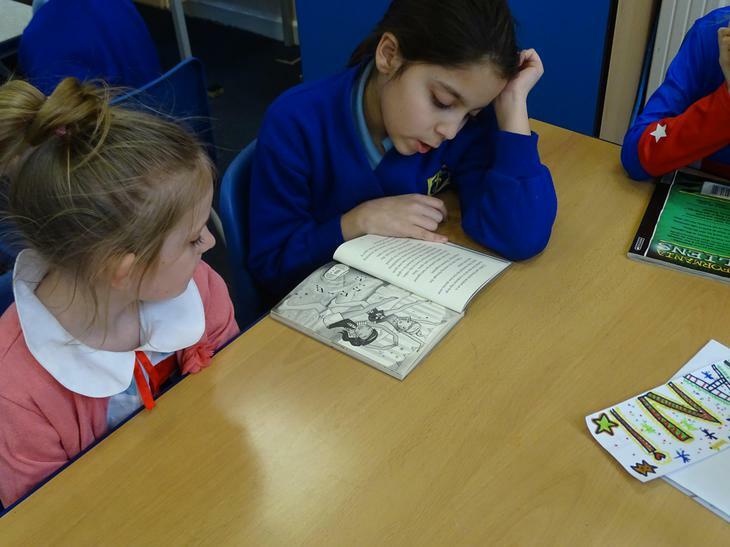 This allowed the children to discover books they may have previously overlooked. 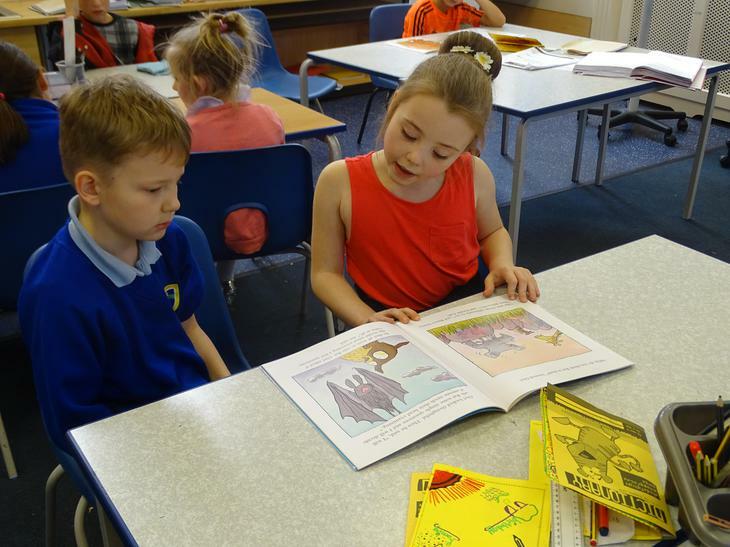 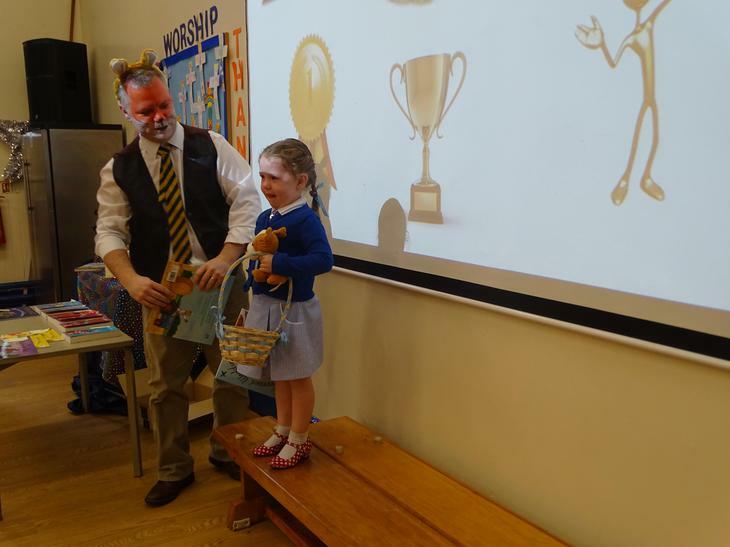 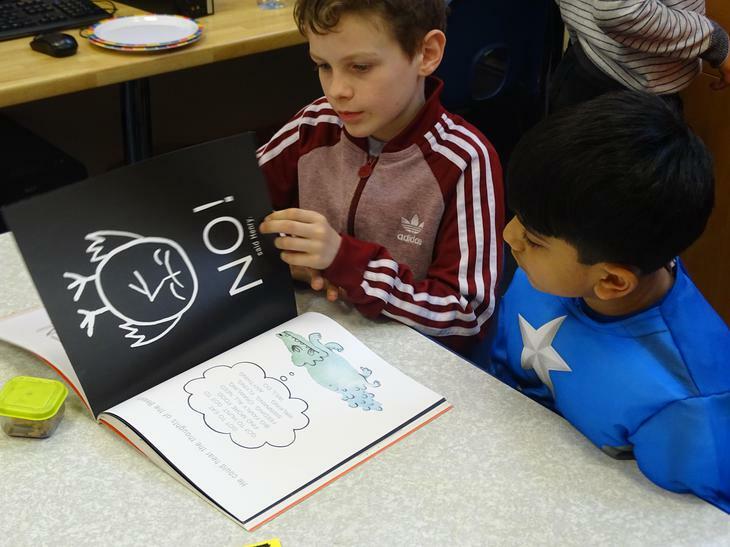 The children took part in a book discussion, talking about their favourite books and authors. 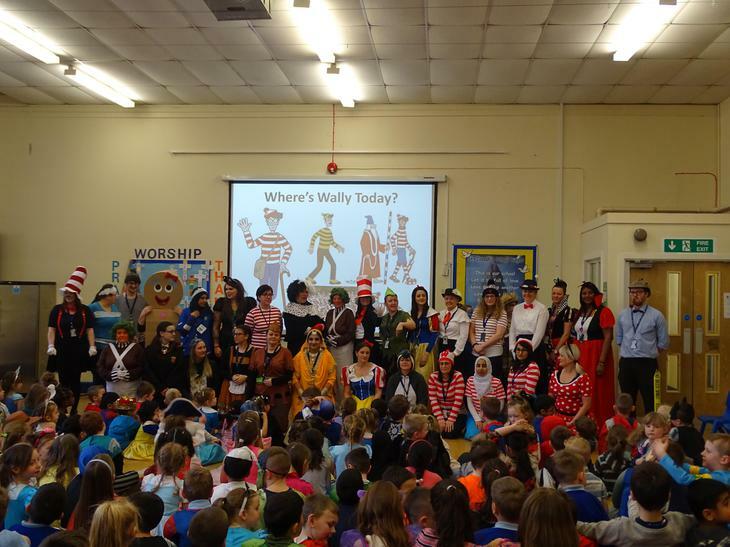 We also created our own 'Where's Wally' puzzle.